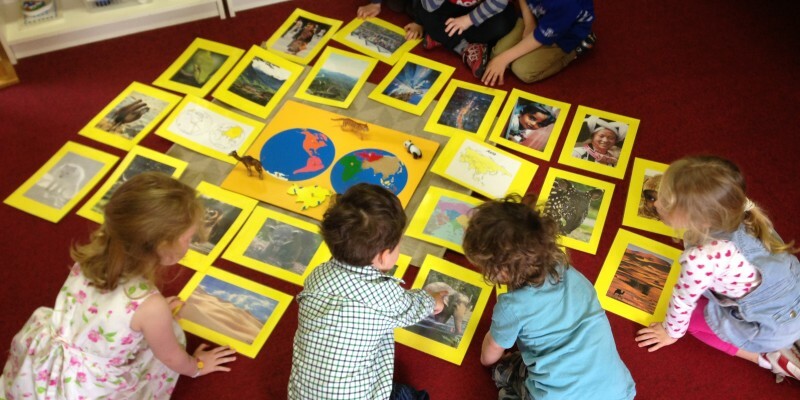 Ardtona House School is a private Montessori Pre-School and Junior School up to second class. It was established in 1942 and has been catering for the academic, social, emotional, physical and spiritual needs of children from 3-8 years since then. Ardtona is a catholic school but we welcome children of all denominations to attend. 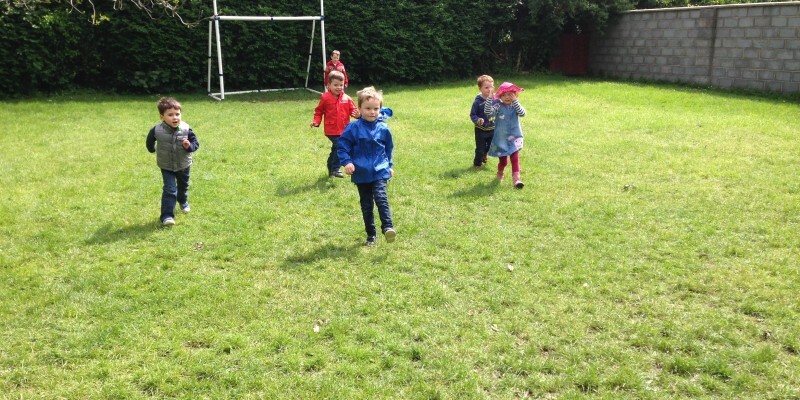 The school has a warm and friendly atmosphere providing children with a homely and caring environment in which to learn and develop. 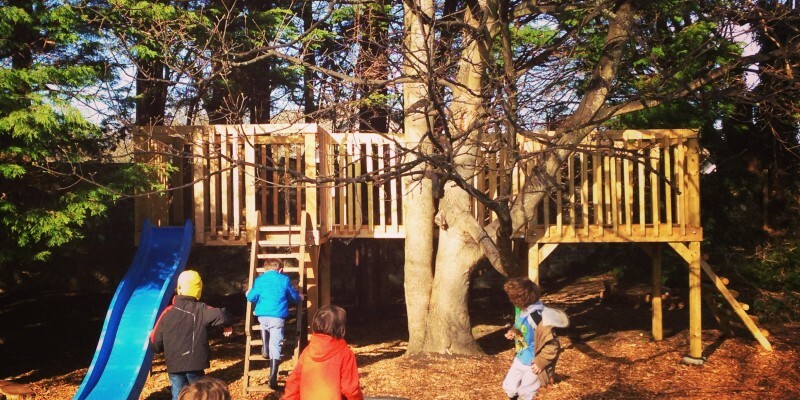 Our extensive garden provides a safe and stimulating playing facility all year round in which the children are given the opportunity to develop physically and learn new skills. 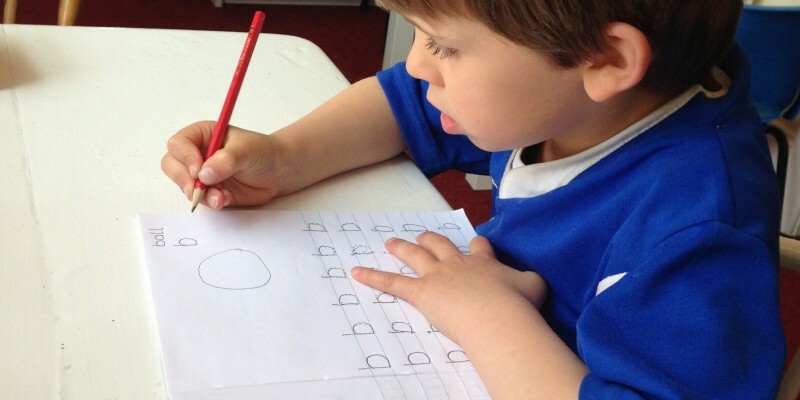 In our work as educators we value the importance and individuality of each child and strive to support every child’s development to its full potential. We also seek to cultivate in each child a sense of responsibility, respect for others and for the environment as well as independence, initiative and self-confidence. We recognize the primary role of parents in the care and education of their children. 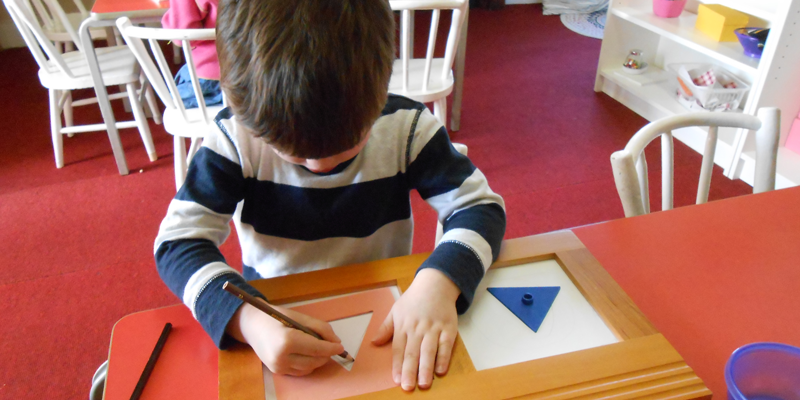 We adopt a partnership approach with parents and invite and welcome their input and involvement at all levels. In addition to class meetings and formal parent-teacher meetings, parents are welcome to visit the school at any time to discuss their child’s progress. Is it their first time in water ?? 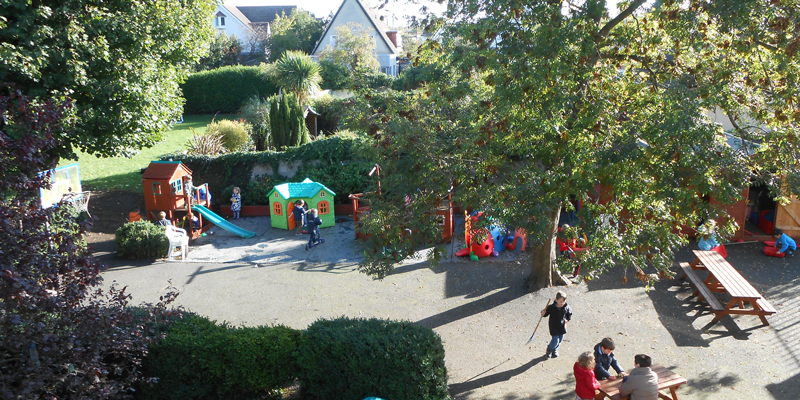 Ardtona House Montessori & Junior School added 2 new photos.